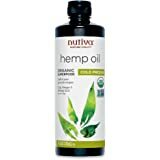 NATURALLY EXTRACTED and NUTRIENT DENSE: Nutiva’s all-natural cold press extraction process yields a pure, light-tasting, nutrient-rich oil containing 63% medium chain triglycerides and 50% lauric acid without the use of dangerous and harmful chemicals, hexane, or heat. 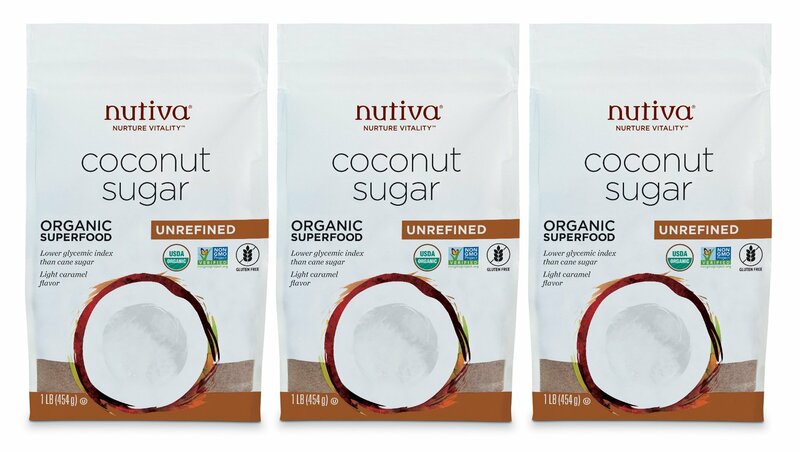 COMMITMENT TO QUALITY: Nutiva partners with organic farmers to source the world’s finest fresh, organic virgin coconuts and stringently adheres to USDA certified organic and non-GMO guidelines to deliver superfood that is good for you and good for the planet. 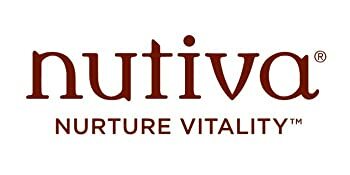 Nutiva was founded in 1999 with a single purpose in mind: to revolutionize the way the world eats. Today Nutiva nurtures vitality by consciously curating plant-based superfoods. 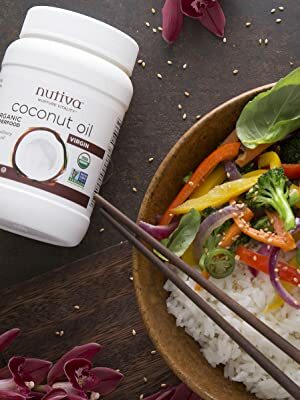 Nutiva’s Virgin Coconut Oil is a superfood that hails from Southeast Asia where fresh coconuts are cold-pressed right after harvesting. 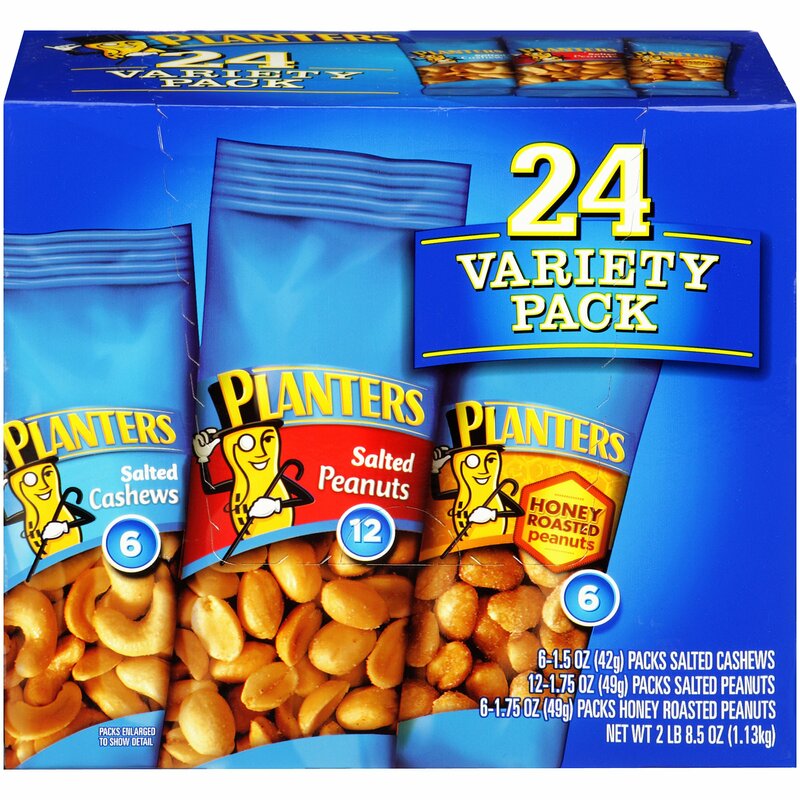 The fresh meat inside each nut yields a pure, smooth oil that is never deodorized, bleached, or refined. With loads of vitamin E, our Virgin Coconut Oil is not good just for your insides, but your outsides, too! Coconut contains lauric acid, a medium-chain fatty acid also found in human breast milk. Lauric acid makes up about 50% of coconut oil. 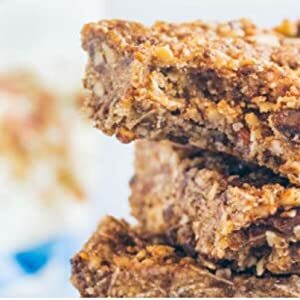 A flavorful, two-step, no-bake protein bar recipe! 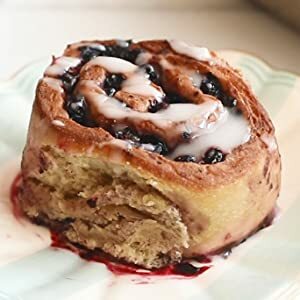 These epic Blueberry Cinnamon Rolls are full of wild blueberries, cinnamon and healthy fats from our Virgin Coconut Oil! No refrigeration required. Coconut oil is solid at room temperature and melts at 76 degrees, with a smoke point of 350 degrees. Please note that there is NO difference between Virgin and Extra-Virgin Coconut Oil. 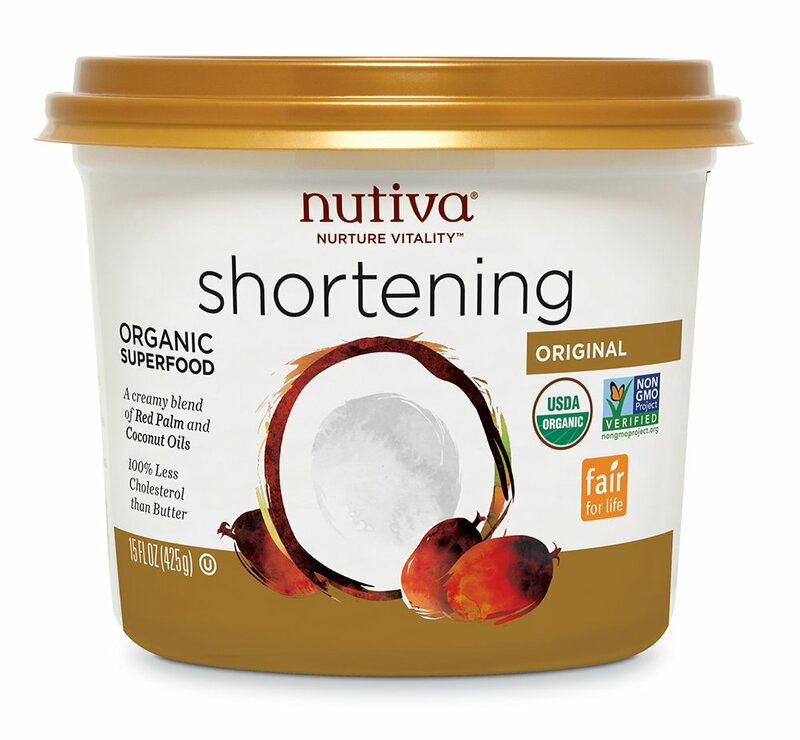 We previously used the term "extra-virgin" to emphasize our commitment to quality, however, as a leader in coconut oil, Nutiva is committed to complying with global regulations that do not allow the term "extra-virgin" in regard to coconut. When you see the term Virgin on our packaging, rest assured that the product is still the highest quality and has not changed. First off, I use coconut oil for everything. I use it for my hair, to oil pull, to remove makeup, and as a supplement. I've purchased this item twice before and, judging from the other reviews, it's a hit or miss. 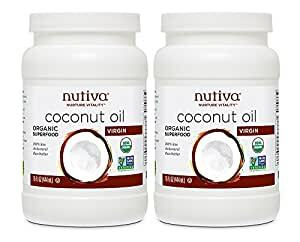 My past two times have been extremely positive experiences-- I received coconut oil that smelled nice and tasted normal. However, when I repurchased for a third time a few days ago, the coconut oil that I received was not fresh. The first thing I noticed was that there were tiny yellow dots on the surface of the hardened oil. At first I thought it was mold but thought no way. 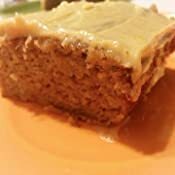 I used a fork to dig into the yellow spots, hoping that I was just imagining it, but further inspection revealed just pockets of yellowish oil. I've attached a picture but it was very apparent that there were two different colors of oil solidified into one. I know that yellow oil meant that the coconut oil was not fresh so I gave it a test try, and it straight up tasted like vegetable oil. Not faint nutty taste at ALL. I've been using coconut oil for about ten years now so I'm very familiar with what it should taste like, so this was a red flag. I also let the oil melt and it wasn't the whitish-clearish color that I'm used to-- it was slightly more yellow (like diluted vegetable oil). 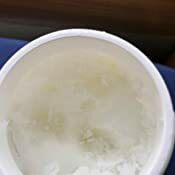 I also read in the comments how there were huge pockets of air in the oil--- Just as an experiment, I let the coconut oil melt and then refroze it again and, sure enough, the level of oil was considerably lower than it was before, indicating that there were pockets of air in the oil. If you feel the jar, you'll also notice that it feels very light. 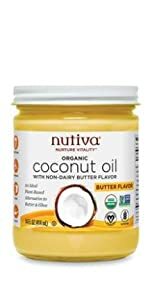 Again, I love coconut oil and have been purchasing from Nutiva for over three years. Very disappointed in this last experience, but have bought great quality coconut oil from them before. 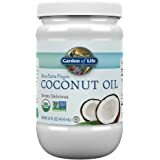 I’ve been using this coconut oil to help with my dogs allergies. She’s been itching so bad she’s going bald in a few spots. I put this directly onto her skin in the places she itches the most. It did help but not as much as actually feeding the coconut oil to her did. So now I’m adding it to her food daily and applying the coconut oil to her fur at night. I’ve been doing this for a month now and her fur is getting super soft and she itches so much less. UPDATE: her fur finally grew back!! Still feed this to her daily. 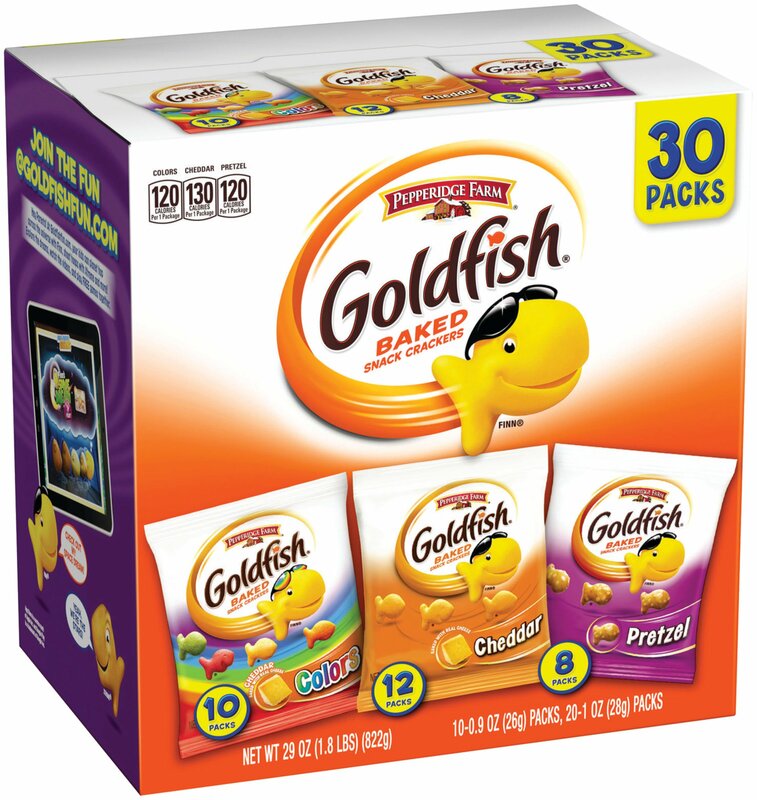 5.0 out of 5 starsGot a bad batch but Amazon replaced it. New jar is perfect! 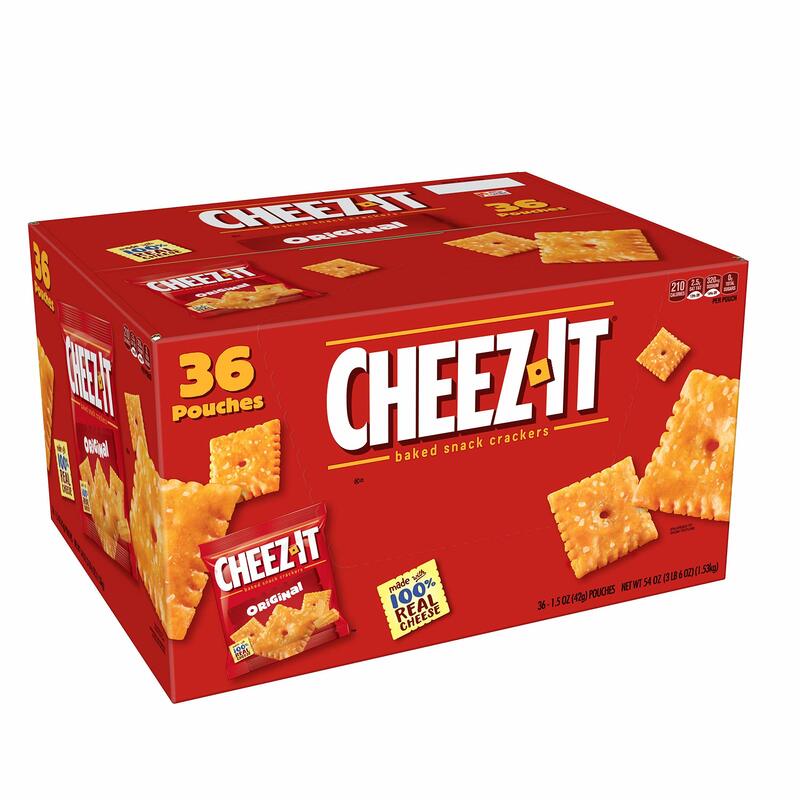 I bought this because it was on sale but wont be buying again because the taste was awful. Does not smell or taste anything like coconut. Tastes like melted crayons. I will only be using this as moisturizer now. 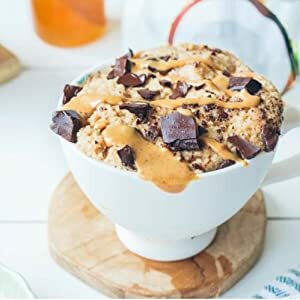 I will go back to buying the Spectrum brand for my Bulletproof coffee and cooking because this brand does not cut it. Though it says it's unrefined and virgin, it doesn't taste like it. Amazon kindly sent me a different replacement jar and it tastes and smells completely different. Like actual coconut! My previous one seems to have been a bad batch or somehow got heated up during shipment and possibly spoiled. Highly satisfied with Amazon customer service and with the product now! Love that A-to-Z guarantee. 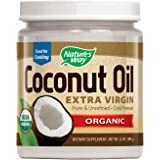 I bought this product once before and it was amazing but this second time the taste and texture of the coconut oil are so off that I will be throwing it completely. I understand that I was having a good deal but if paying less money equal having a bad product then I don't want it. I used it for cooking and also for body use and I thought maybe I could just use for body since the taste was so bad but I use it on my body and the smell was just terrible. 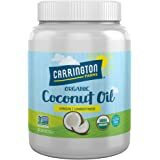 5.0 out of 5 starsOther Reviews Don't Lie, This is Outstanding Coconut Oil!!! I recently discovered coconut oil has been used for skin care, and my face tends to get red from heat. I'm super tired of using man-made, synthetic garbage that works for short periods of time; who knows how healthy that would be in the long run?! 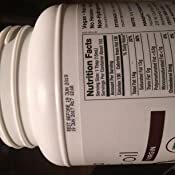 I had another brand of coconut oil, and while I used it for 2 consecutive days, its container didn't give much information on where or how it was harvested. 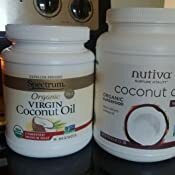 I read the best coconut oil to use on skin was unrefined, cold-pressed, and expelled by the manufacturer. I found another brand that claimed they did this, but the price didn't match the amount given, and neither did the reviews. 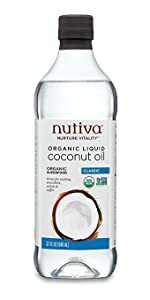 However, I came across this brand via the article I read explaining how to use coconut oil as a facial wash, and I was very impressed with the farm-to-table attitude the company has. Not only does it work wonders on my skin, but it smells outstanding and tastes terrific! Although this process is still new to me, I'm loving the results. My face improved dramatically overnight, and it is extremely encouraging to want to continue every night. I cannot recommend this brand enough!